This video looks at the basics of splines. 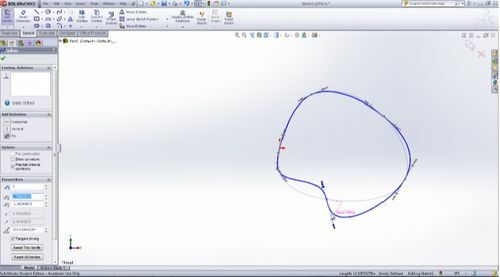 The different methods for creating splines as well as the manipulation of these splines are demonstrated within this video. 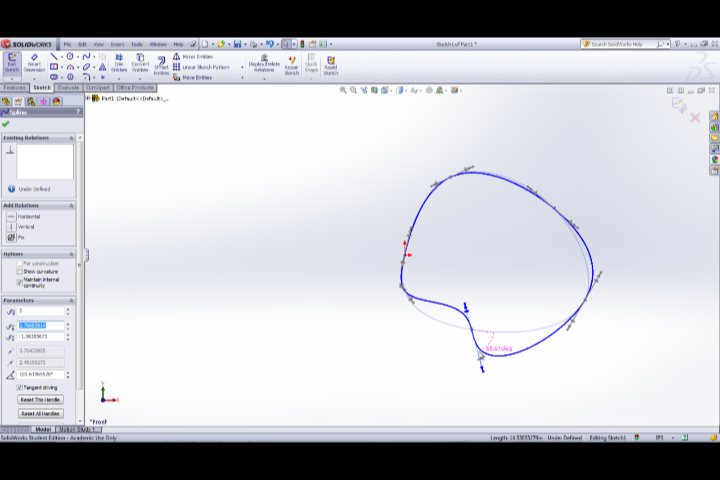 The intent of this video is to provide newer users of SolidWorks with a base to get them started on using the different kinds of splines. I hope you find this helpful.